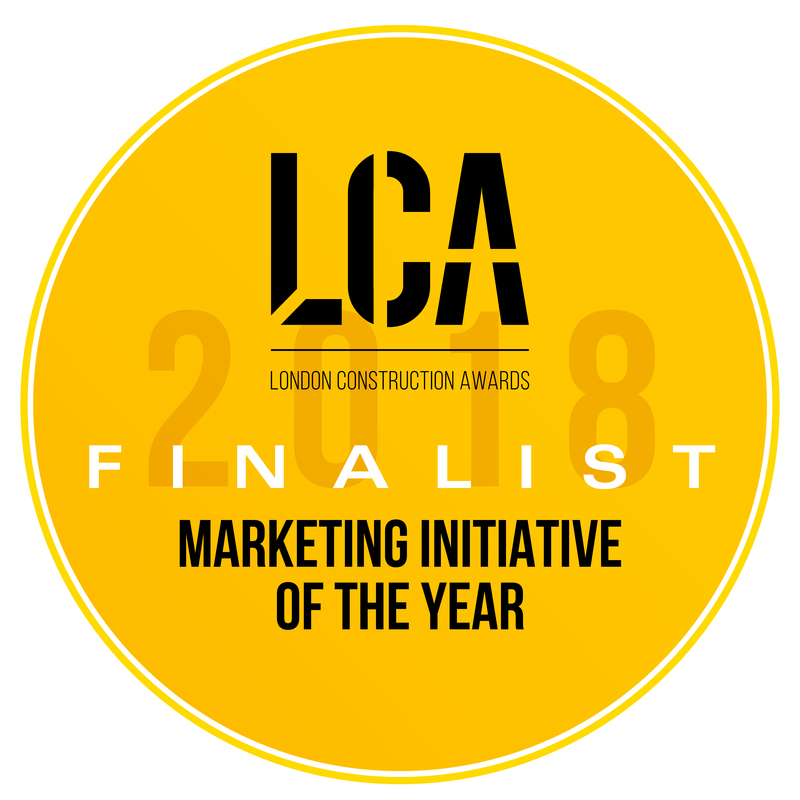 We are delighted to announce that we have been named finalists for the Best Marketing Initiative at the London Construction Awards 2018. 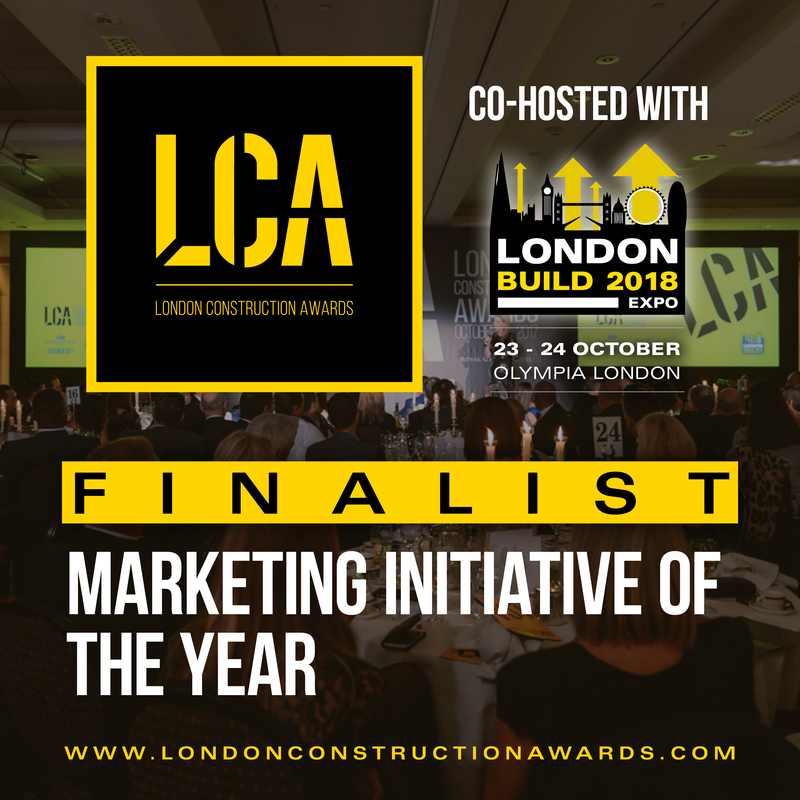 The LCA’s recognise achievements, developments and innovation within London’s booming construction industry and feature a wide range of categories for a range of different providers that operate in the industry. 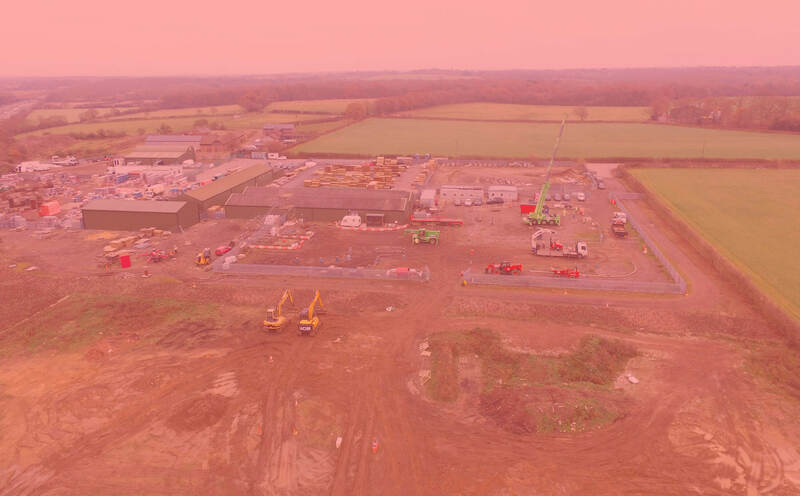 Over the past 12 months BAM Construction Training have invested significant time and money in web, digital and social media marketing with an aim to build relationships with new and existing customers through posting unique, engaging and informative content designed to promote health and safety in the construction industry. We are grateful to the LCA’s for recognising our contribution to the industry and we look forward to continuing our online activities throughout 2018 and beyond. Congratulations to all the other finalists. A full list of award finalists can be viewed by clicking here.